The Pan India Travel Studio - a rigorous 4 week architectural program in August 2015 that includes 3 design exercises with 3 different mentors in 3 very different parts of India and culminating at our new office - 'Pool' in Ahmedabad. The mentors this year include Mona Doctor-Pingel, Rajesh Renganathan and Gurjit Singh Matharoo; all distinguished professionals and academicians, with studios in Auroville, Silvepura and Udaipur. It shall be a diverse cultural mix of meritorious students and young architects who will be able to enhance this unique studio experience. 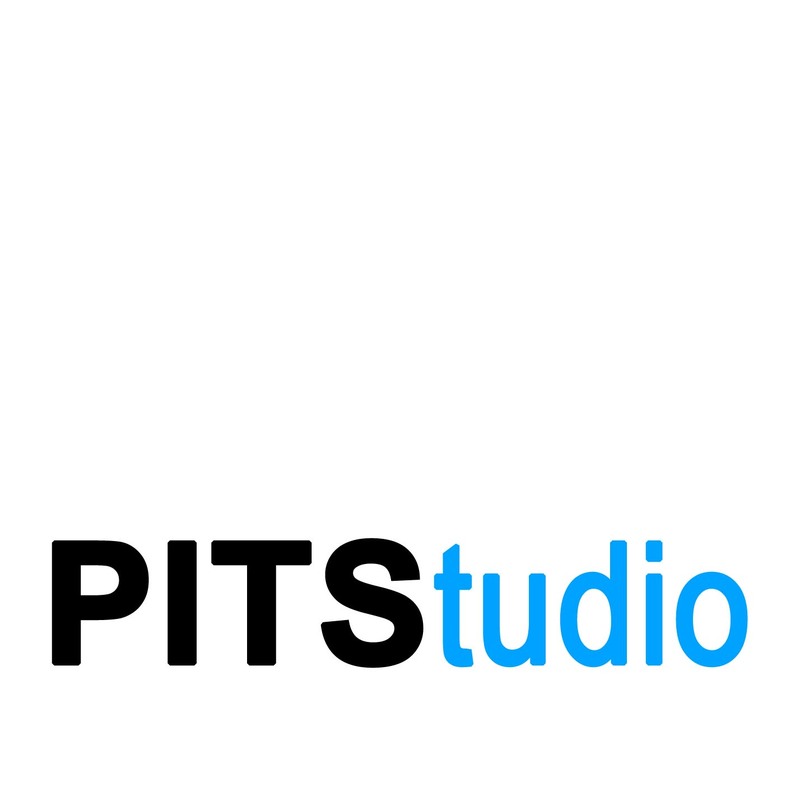 For further details follow the link www.pitstudio.in.